Dr. Roy Hitt’s Internal Medicine practice has joined the Hartford HealthCare Medical Group and will continue to see patients at his office at The Winsted Medical Center at 115 Spencer Street in Winsted. “I am pleased to now be a part of the Hartford HealthCare Medical Group and look forward to sharing its resources as we continue to offer my patients trusted care and health management in northwest Connecticut,” said Dr. Hitt. The practice offers a wide range of primary care services that focus on the diagnosis and treatment of conditions that affect the adult population—both acute and chronic. Dr. Hitt graduated from the U.S. Naval Academy, Annapolis, MD, and served five years in the nuclear submarine service. He attended Medical School at the University of Connecticut School of Medicine, Farmington, and completed his Residency at Hartford Hospital. 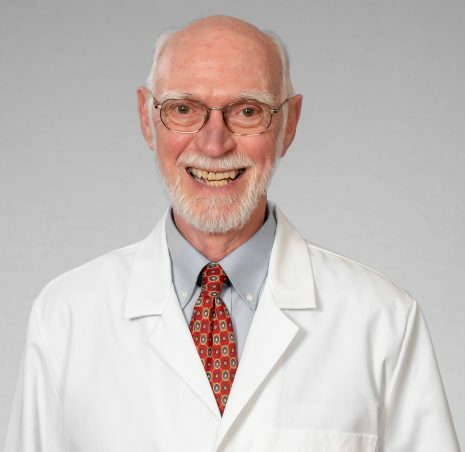 Dr. Hitt is Board Certified by the American Board of Internal Medicine, is the past President of the Litchfield County Medical Association, and a member of the American College of Physicians. Hartford HealthCare Medical Group is a multi-specialty group encompassing physicians in more than 30 specialties in convenient offices across Connecticut. In addition to clinical practice, its doctors are teachers and researchers, always looking for ways to improve the quality of care and bring innovations to their patients. By representing so many specialties connected through one electronic medical record and the latest technology, the group provides patients with the most innovative and coordinated care. The practice is open Monday, Tuesday, Thursday and Friday from 8:30 a.m. to 5:00 p.m. and Wednesdays 8:00 a.m. to 12 p.m. It accepts most major insurances. For information and appointments, call 860.379.7579.